Skincare has become a routine that I've invested more and more in as I've got older. 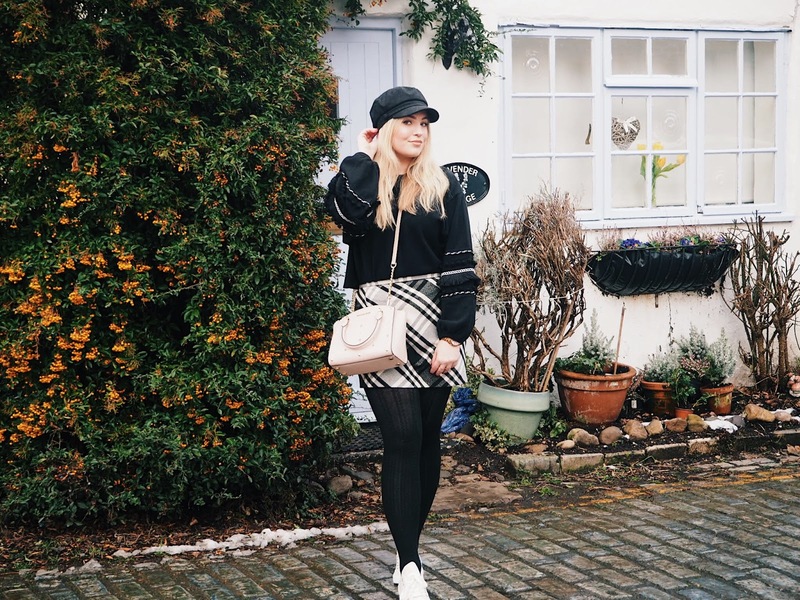 As a teen I'd sometimes slap a bit of moisturiser on and that was it, but as I've grown I've realised that taking care of your skin is so important and it's also a huge confidence booster to have gorgeous, glowing skin. So today I'm going to share with you some skincare favourites that have become game changers for my skincare routine. 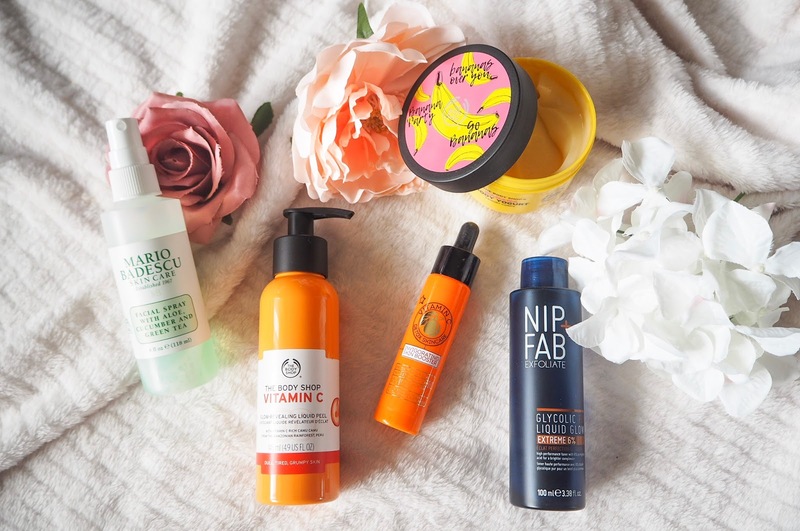 If you haven't checked out Superdrug's own skincare brand then you need to, it's super affordable and their formulas can compete with some of the bigger brands. 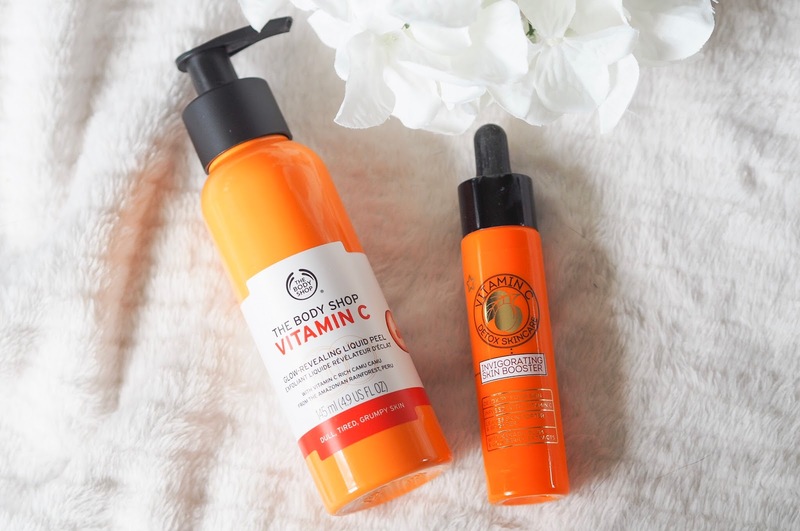 One of my favourite products they've released is their Vitamin C serum. Vitamin C is great for brightening up the skin so I like to use it on a morning to really perk up my skin before starting my make up. It's also great for brightening up the face on no make up days. Speaking of Vitamin C, this next product is an absolute game changer for me. I've heard so many people rave about The Body Shop's Liquid Peel so I was very excited to try it, and I can tell you it did not disappoint! Massage in 2 pumps of this miracle worker on your face and you can see the dead skin literally crumbling off as you go. It's pretty rank seeing how much dead skin was on your face but it also makes your skin feel and look absolutely incredible after! And, as this one is the Vitamin C version, it gives a lovely healthy glow. I swear my skin has never looked so good than it does after using this product. 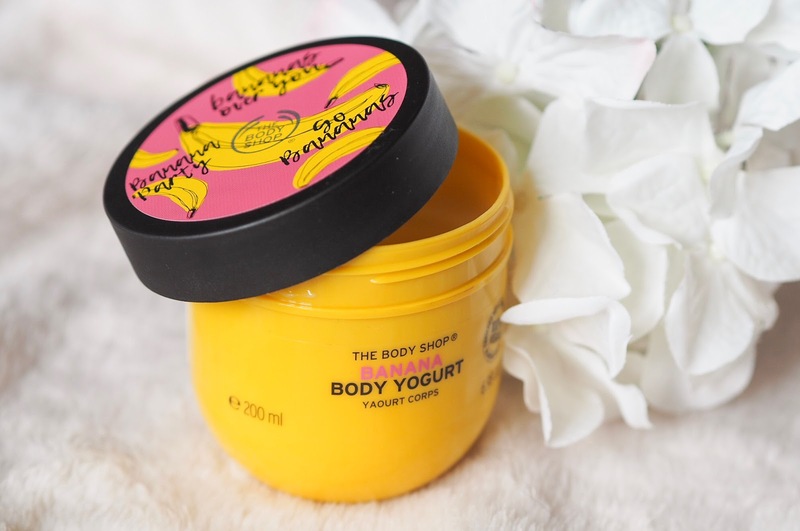 Another product I've been loving from The Body Shop is their Body Yoghurts. They come in loads of different fruity flavours but my favourite is the Banana as Banana is actually super nourishing for your skin. I love the formula of this as it's sheer, not sticky and sinks in pretty much straight away. It can also be used on wet skin when you're straight out the shower, how handy is that?! It's a cult favourite for a reason. 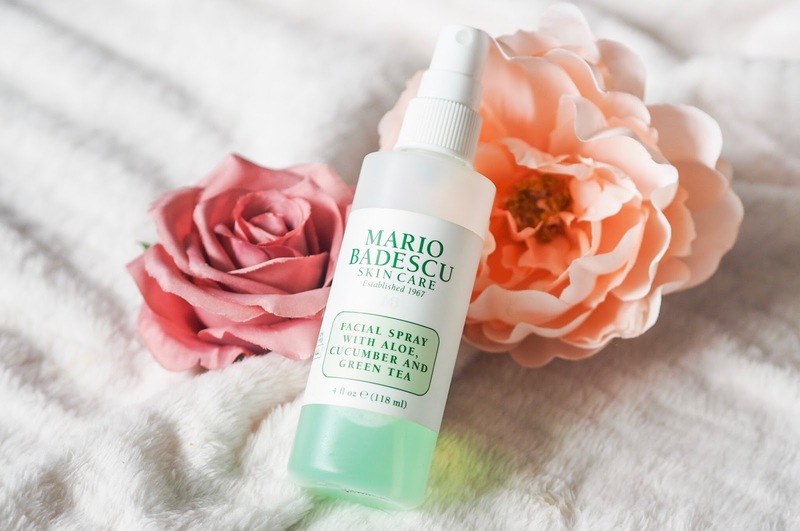 This is the first Mario Badescu Facial Spray I've tried and it definitely won't be the last. I use this at least twice a day, once in the morning and once at night, but sometimes I'll also use a quick spritz during the day to freshen myself up. It's been a life saver in this hot weather we've had! Also, all of the ingredients in this particular spray are all known to be soothing for the skin so are great for your face, especially if your skin is a little bit sensitive. 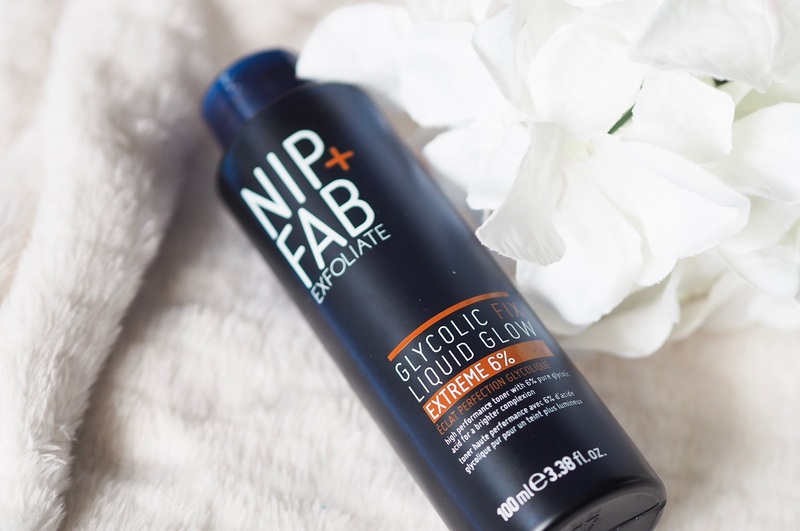 And last but definitely not least, Nip + Fab's Glycolic Fix Liquid Glow has really transformed my skin. I use this just before moisturising and as it has 6% pure Glycolic Acid it does wonders for the skin as it exfoliates, cleanses, hydrates and brightens your complexion all in one! It's a little bit pricey but it's so worth it. So those are all of the skincare products I've been loving this Summer, what about you? Let me know if you've used any of these products and what your favourite skincare products have been this season! Sounds good i love the pixi 10% glycolic its amazing! <3 do you know what forms of Vit C are in the body shop products is it pure ascorbic acid? The vitamin C Serum sounds awesome. My skin has been really blah especially in the early mornings so I need some sort of a pick me up for sure!